2019 Spotify Playlist is HERE! 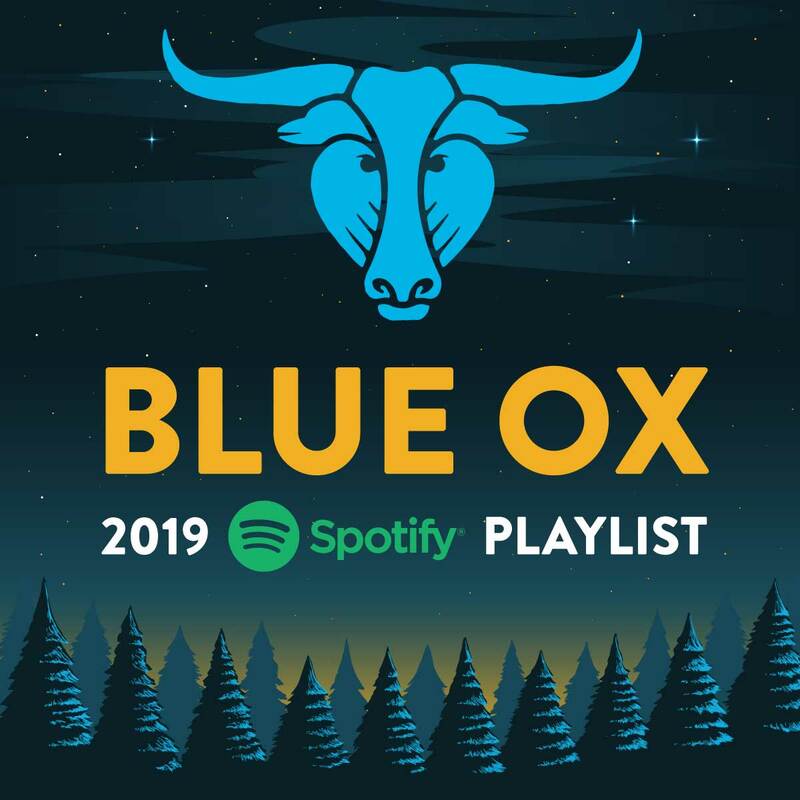 It’s never too early to start getting ready for #BlueOx2019! Jam out to your favorite artists and discover news ones with our 2019 Spotify playlist. Previous: 2-Day Tickets Now Available!